Infinity-Tunes is proud to present the new digital Ep release from Cabeiri called "Ecstatic Provision".The duo brothers from Athens/Greece, Nickolas & Dimitris Vavalos are here to deliver us three new original music compositions, for a spectacular and magic,dazzling journey!The music direction of this release can be described by complex ambient melodies laced with pumping downtempo grooves.Deep dark vibes mixed with floating soundscapes and heavenly moods.A mesmerizing ensemble of fresh atmospheres sustained by intense, forward driving pads and rhythms.Cabeiri started to discover their music path almost 8 years ago and simultaneously studying and learning in schools about music & sound! They are releasing their music since 2010 in well known labels and had many collaboration tracks and participation in music compilations with great talented artists like Astropilot, Asura, Suduaya, Dense, Alwoods, Lemonchill, E Mantra, Tentura, Zen Garden, Sygnals, Elea and Ephemeral Mists to mention a few! 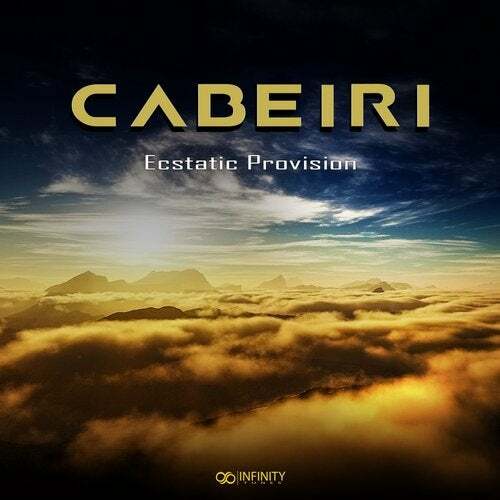 Cabeiri with this latest release are trying to share with us their mental music provision. "Each and every person can achieve a provision of a situation, a big life event, or maybe a glimpse of the future,but not before you reach the purified depths of your inner self boundaries, only then you will be able to recognize and see clearly without outer interferences"